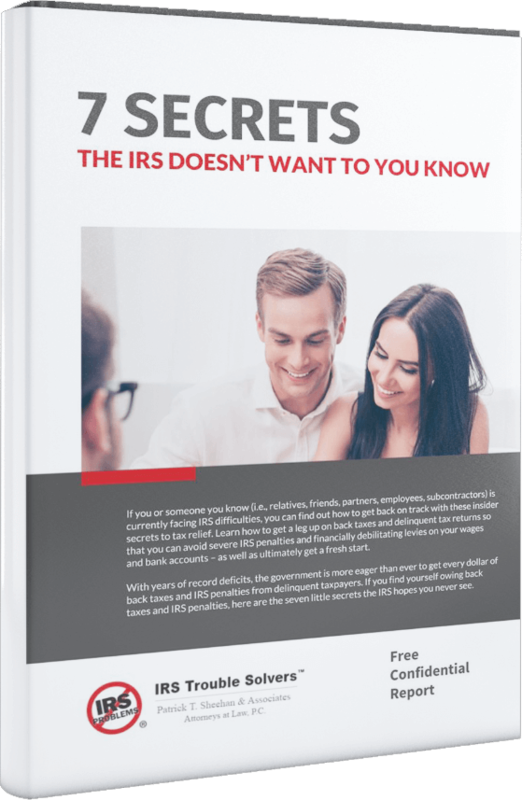 The IRS has three years after the filing of a tax return to audit that return and levy additional taxes. If 25 percent or more has been left out of gross income claims, that statute of limitations increases to six years. If you fail to file any tax returns, the IRS can assess those taxes against you at any time.